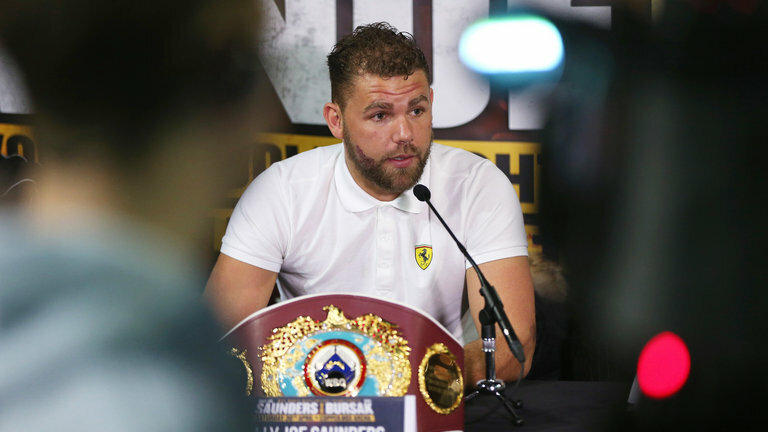 Undefeated WBO Middleweight boss Billy Joe Saunders says Liam Smith’s mouth-watering showdown with British Super-Welterweight Champion Liam Williams is just too close to call. 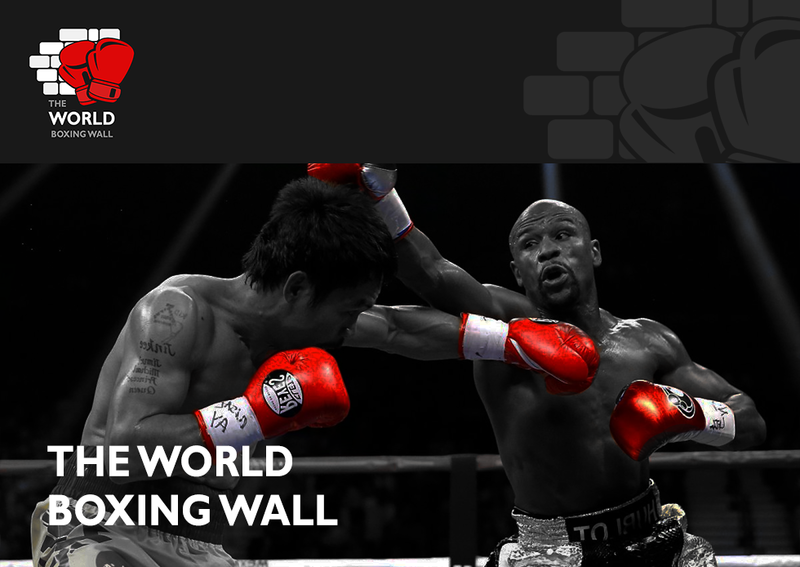 The long-term rivals lock horns at the Manchester Arena on Saturday 8th April, live on BT Sport and BoxNation. Hatfield star Saunders has been involved in a few 50-50 scraps over the years, most notably his unforgettable World Title triumph over Irish knockout king Andy Lee in 2015, and believes Smith versus Williams will be even closer. He said: “This is a real 50-50 fight. Liam Smith knows his distance and works inside very well. He’s the rightful favourite going in. He’s operated at a higher level and has more fights, more experience. “But if ‘Beefy’ underestimates Liam Williams in any way, he’s likely to come unstuck. That Welsh boy is a very dangerous fighter, on a good run, brimming with confidence. He’s got an excellent coach in Gary Lockett and they’re sure to come up with a top game plan. WATCH THE EPIC LIAM SMITH VS. LIAM WILLIAMS PROMO NOW! Smith vs. Williams is part of an unmissable evening of boxing headlined by Terry Flanagan defending his WBO World Lightweight Title against tough Petr Petrov; slick South African Zolani Tete faces Arthur Villanueva in a final eliminator for the WBO World Bantamweight strap; double Olympic Gold Medallist and women’s boxing icon Nicola Adams OBE fights for the first time as a professional and former Team GB Heavyweight monster Daniel Dubois makes his highly-anticipated professional debut along with a talent packed undercard.